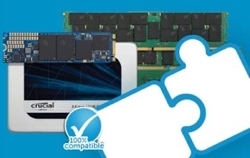 As a brand of Micron, one of the largest memory manufacturers in the world, Crucial memory represents the future of workstation and server capability. From the original DDR technology to DDR4, we’ve engineered the memory technologies that have powered the world’s systems for 35 years and counting. 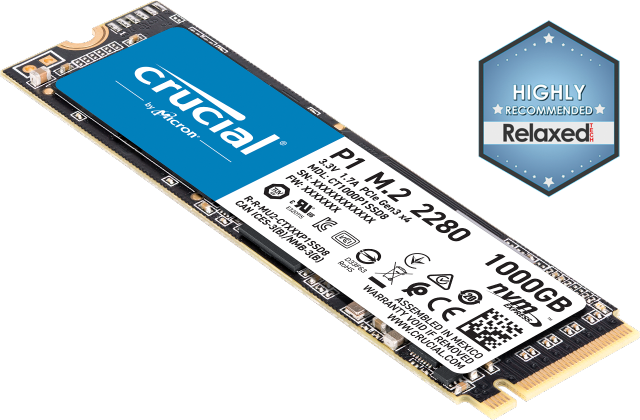 Designed for leading platforms, compatible with OEM systems and warranties, and backed by a limited lifetime warranty, Crucial memory pushes the limits on performance.